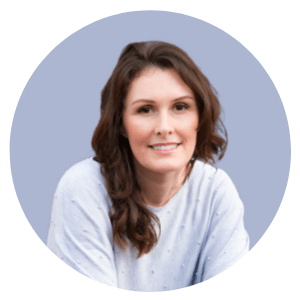 I use Zeek, the gift voucher marketplace, to get the most out of the places I shop at regularly. I also visit to see what’s on offer when I have a big purchase to make. 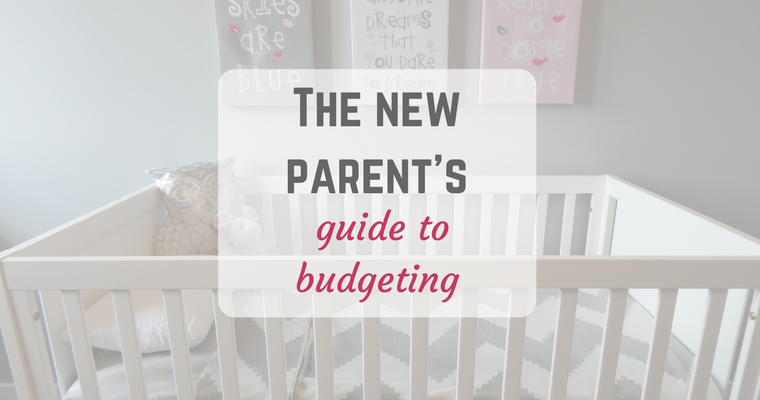 The concept behind Zeek is so simple and can save you literally hundreds of pounds; it’s something more people need to know about! 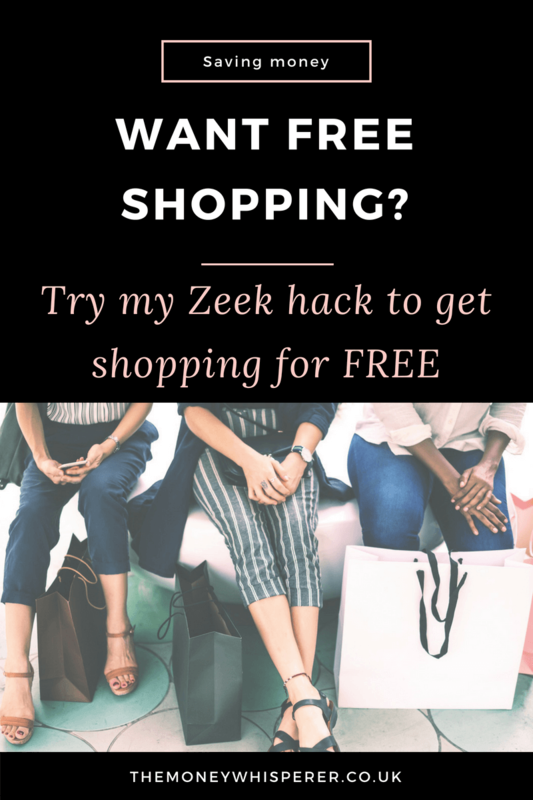 And I have a crafty Zeek hack to help you to make purchases for FREE! 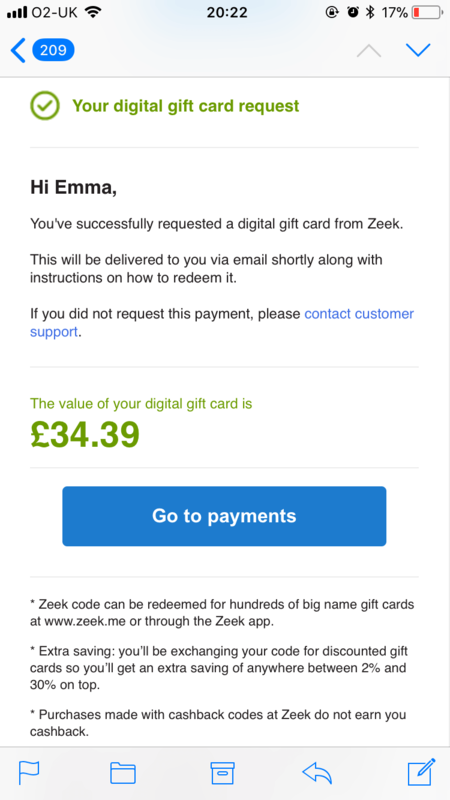 Read on to find out how you can get your hands on £3 free Zeek credit to try it out for yourself. The idea for Zeek was born when one of the founders got married and received an expensive (unwanted) gift. He went to the shop, swapped it for a gift voucher, which he put into his wallet and forgot about until after the expiry date. What a waste of that gift! Research cited by Zeek themselves claims that about 30% of vouchers in the world are not used each year, amounting to about £65 billion. That is a HUGE amount of money to just end up wasted! Zeek solves these problems by providing a secure marketplace for people to buy and sell unwanted vouchers and gift cards. The seller is able to swap their unwanted voucher for cash by offering it for sale at a discounted price. The buyer gets a voucher at a discount of between 1-20% on the face value of the voucher. Everybody is a winner. Zeek is app-based so you simply download the app and start browsing. 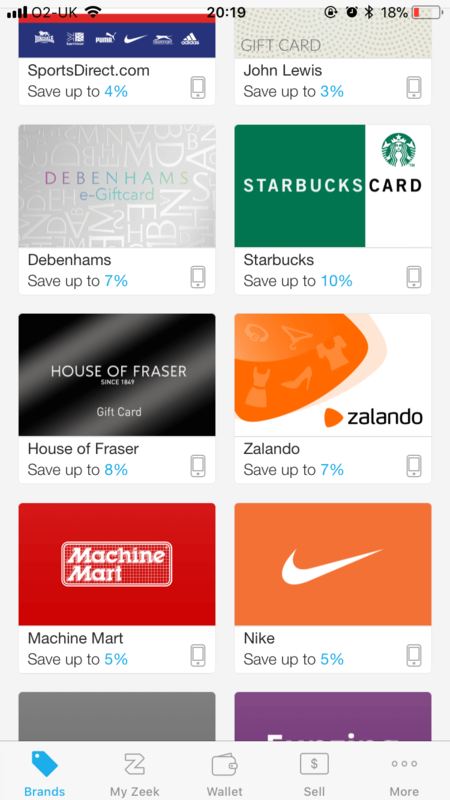 Browse the gift cards on offer, sorting by popular brands, those with the highest discount, or simply look for the brand you are after. 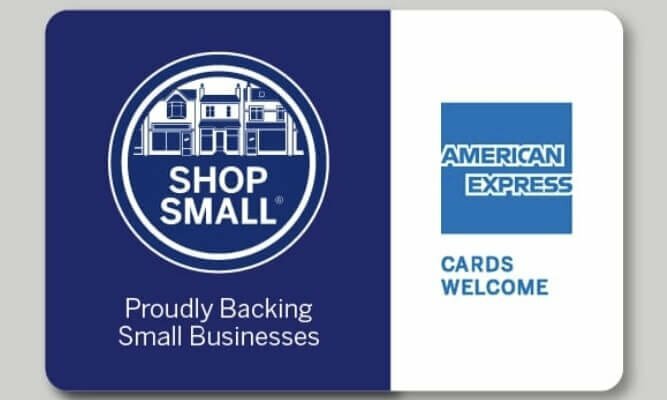 Filter by online or in-store, and eGift card, physical gift card or printable eVoucher. Payment can be made by either by card or through a Paypal account. It’s so easy. You then have either an online code sitting in your Zeek wallet (in the app) ready to use straight away, or your physical card on its way to spend either in store or online. 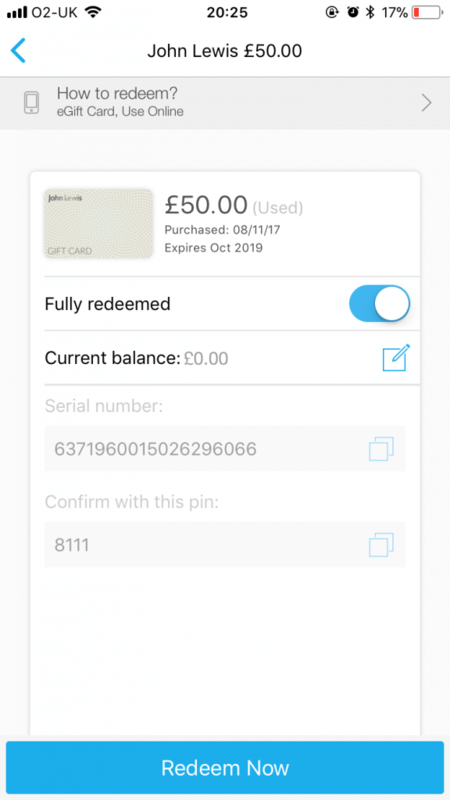 I’ve used this John Lewis voucher but this is the information held in your Zeek wallet which you use at the online checkout when purchasing from your chosen store. 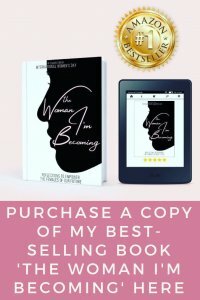 I’ve come across a nifty hack to stack up the savings using Zeek meaning that you might even be able to buy things for free. Here’s how…. Quidco and TopCashback are both partnered with Zeek so that you can cash out your cashback in to Zeek credit, with an additional 15% bonus added to the cash amount. I decided to try it out. I have a balance of £29.90 sitting in my Quidco account to withdraw. 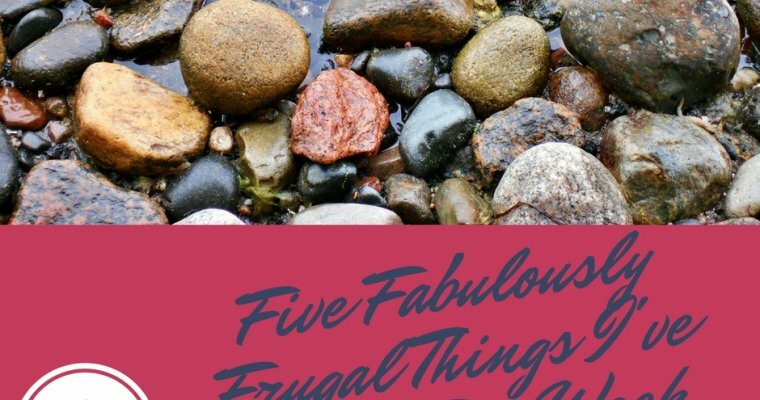 This is entirely free money – cashback – which I have earned through starting my online shopping journey at Quidco and clicking through to the retailer rather than going directly to their website. With the extra 15% bonus added, this equates to £34.39. This is easily withdrawn at the click of a button from my Quidco account and an email code is emailed to me with my Zeek credit. Note, this isn’t instant and could take up to 10 days to come through. 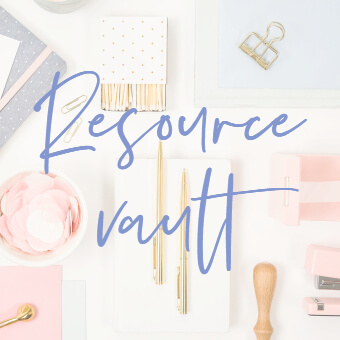 I had a browse in Zeek of what retailers are on offer at the moment in Zeek and the best discounts, and think about what upcoming purchases I have got to make – a new duvet. Debenhams has a great 7% discount on cards so I opt for a £40 voucher for £37.20. So this costs me £2.81 after I’ve applied my Zeek credit. I could have used my Quidco balance to transfer directly in to Debenhams credit with a 15% bonus, but this way, I got 15% extra when I cashed in my Quidco credit AND now I’ve got a 7% discount on the face value of my Debenhams gift voucher. When I go to spend my £40 Debenhams voucher, I go first to Quidco which means I’ll get 3% cashback on Home purchases at the moment. I find its 20% off in the Home sale so the £50 duvet I want is £40. I pay with my £40 Zeek Choice card (which cost me £2.81), I will get £1.20 cashback through Quidco so the actual cost to me of my new £50 duvet was £1.61. I’m happy with that. So, it pays to shop via Quidco or TopCashback and cash out in to Zeek credit. 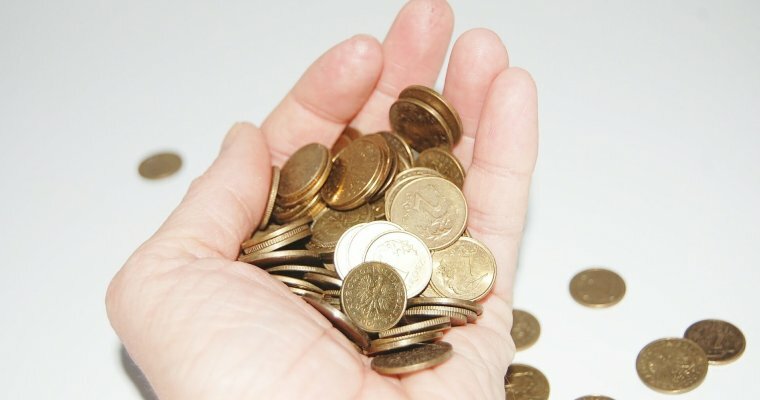 Follow the steps above to maximise the amount of savings you can layer up! 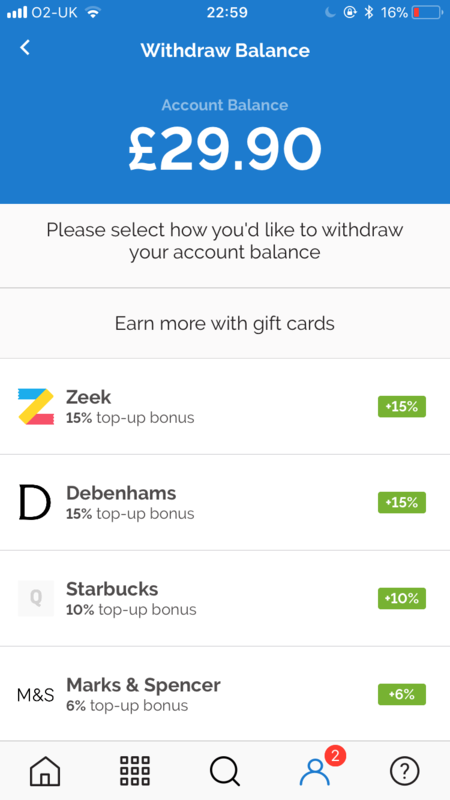 If you haven’t used Zeek before and you’d like to get a free £3 to buy your own vouchers then all you have to do is download the app and enter the code 2MFJCUGD. Happy shopping! 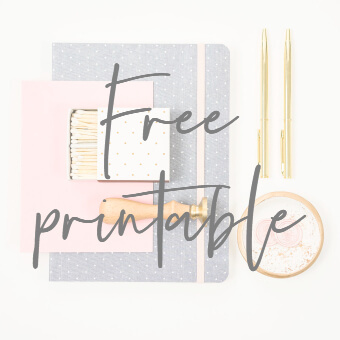 And if you want to find out how I got nearly £1000 in cashback last year, read on here. 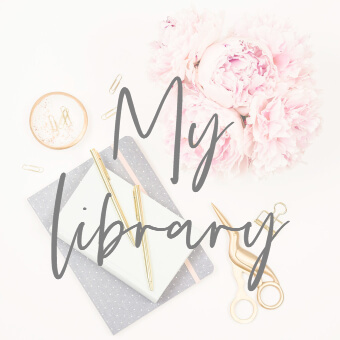 See also my post on using giftcards to make cute gifts for loved ones and teachers. Tried to use the code for £3 off but it didn’t work but E2006226BA61 gives £5 credit when you spend £45. Hope this helps someone.